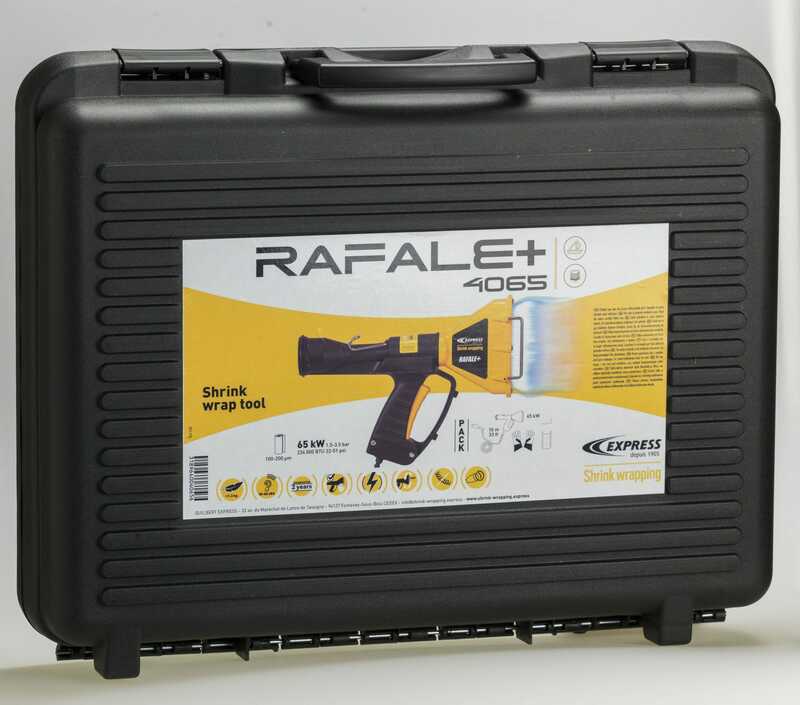 The Rafale Black Edition is a heat gun with shrinkforming capabilities. 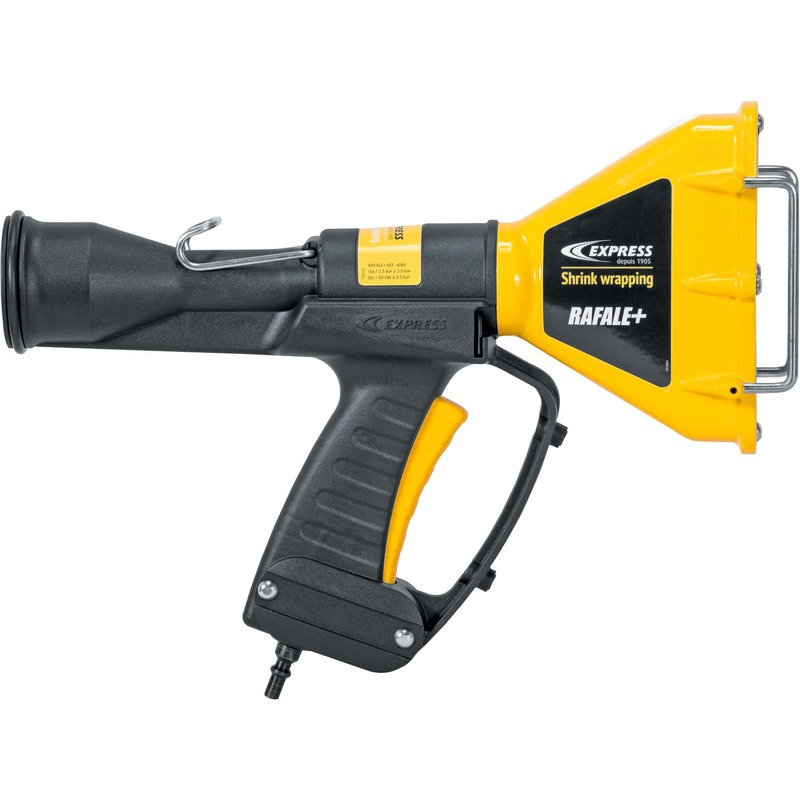 It has a power capacity of 40 kW and is equipped with a piezo ignition. It is an all-around powerful heat gun that can be attached to a 13 or 35 kg propane tank. 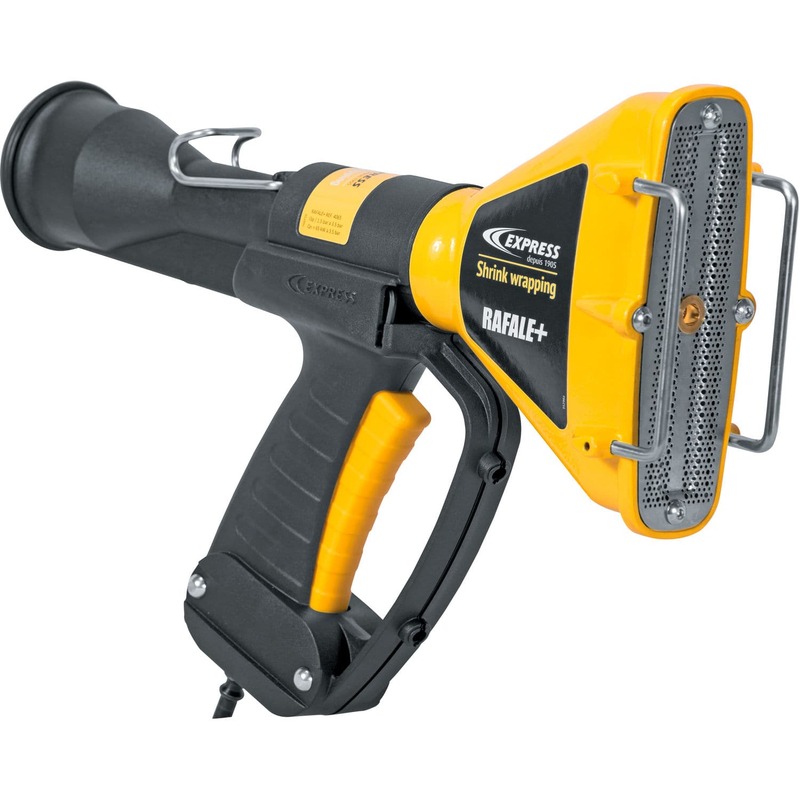 This is very suitable for industries dealing with boating, aeronautics, logistics and building. It comes with a carrying case.